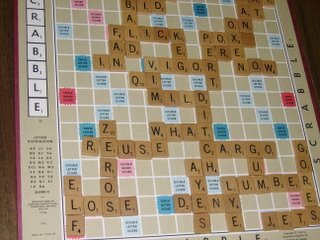 …play with words. 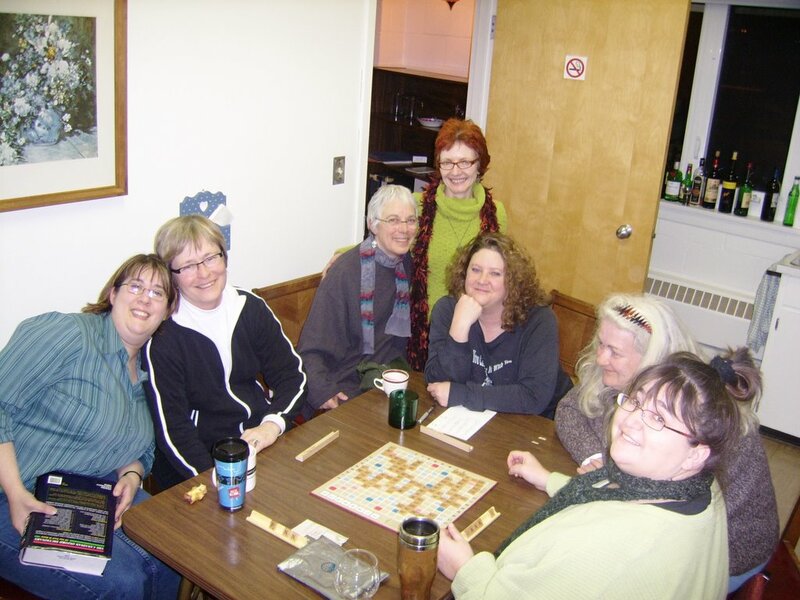 Left to right: Paula Jane Remlinger, Cherie Westmoreland, Maureen Scott Harris, Mari-Lou Rowley, Kimmy Beach, Anne Pennylegion and Bernadette Wagner. Hey! It’s great to see everyone, although I only know 3 people in the photo. Amy waving . . .
Hello Amy. Good to read your voice, so to speak.